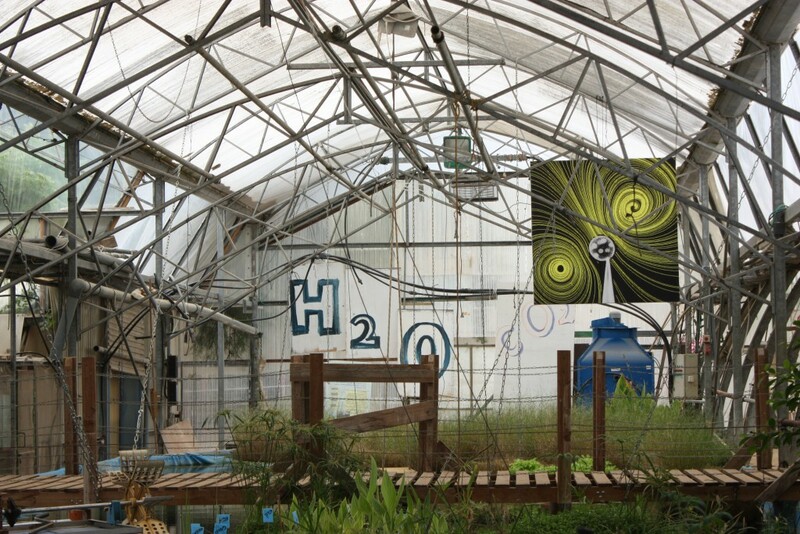 Green House project was originally a municipal greenhouse where families were growing their vegetables each on its own plot but under one roof. The aim of the project was to bring together Arab and Jewish families to work together on the same site. 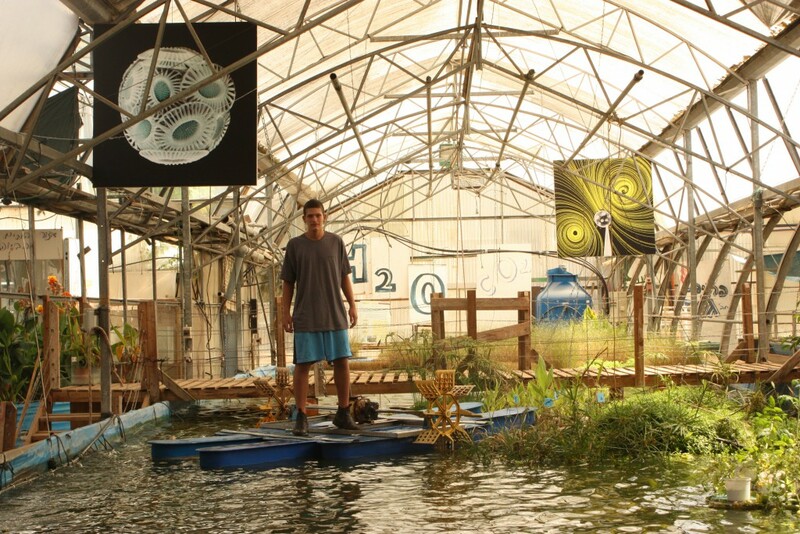 From 2004 it was reorganized as a nonprofit organization, and has became an educational center for Iron Mevo'ut high school students, opened its doors to 12 schools whose students, both Arab and Jewish, have joined activities in the greenhouse, expanded the fields of study, and risen the scientific level with research into the branching zooplankton, alternative energy, technology, agriculture an other fields. Promoting education, ecology and social involvement in Israel (with an emphasis on coexistence). Arab and Jewish students learn sharing space and knowledge with researchers from all over the world.